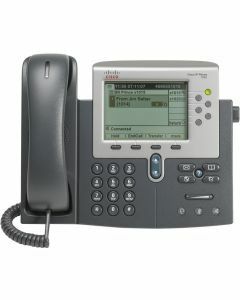 One of the key components of any successful business is effective communication. 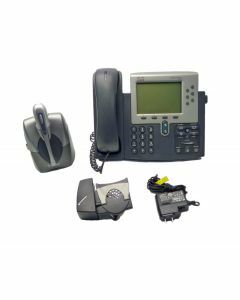 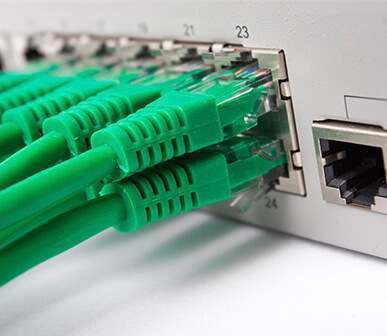 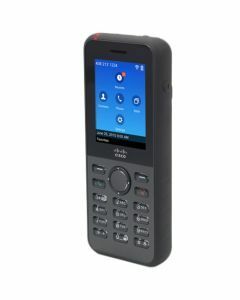 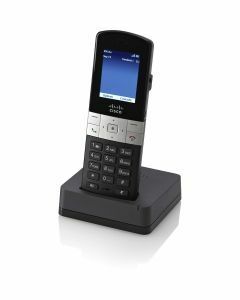 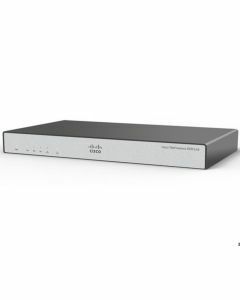 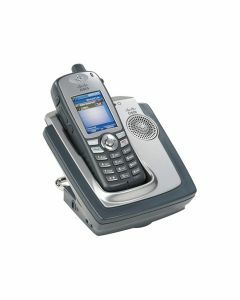 The refurbished VOIP phones available from My Next Box make building a robust telecommunications infrastructure more affordable for organisations of any size. 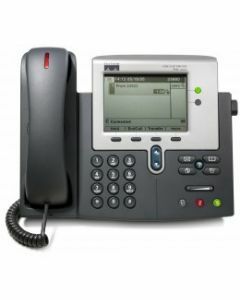 Voice Over IP (VOIP) represents the perfect solution for a small business which wants to reduce the cost of calls without compromising on the quality of the communication platform as a whole. 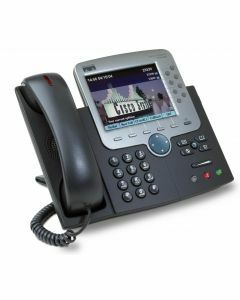 By utilising IP networks, VOIP phones provide security and stability at the same time as reducing the cost of each individual call. 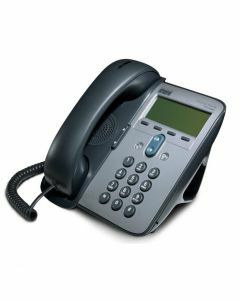 For many start-ups or SME’s, the long term savings offered by VOIP phones are difficult to access because of the scale of the initial investment required. 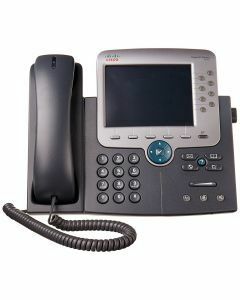 Refurbished VOIP phones help to square this circle, making the creation of a network affordable without any reduction in the quality of the hardware. 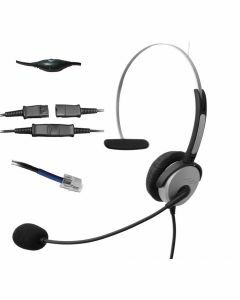 When you purchase equipment from us, you do so with complete confidence in the quality of the items in question. 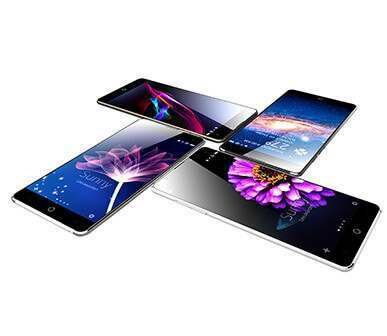 Every one of our refurbished phones has been tested and passed with a 12 month Return to Base warranty and will be shipped to you in premium packaging. 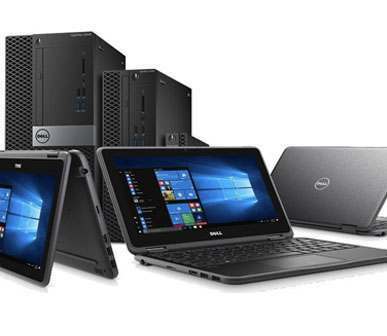 Whether you’re a start-up, an SME planning an expansion or a third party provider of voice and data solutions, our products offer a unique combination of financial savings and sustainable procurement. 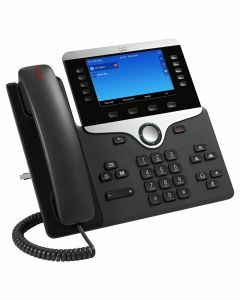 By opting for refurbished VOIP phones you’ll not only be saving money, you’ll be initiating a virtuous cycle of ethical purchasing which helps to place a genuine commitment to the green agenda at the heart of your business. 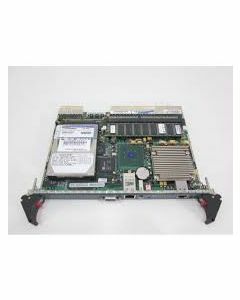 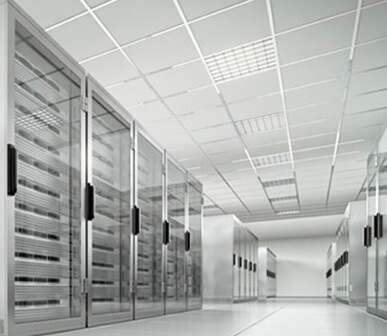 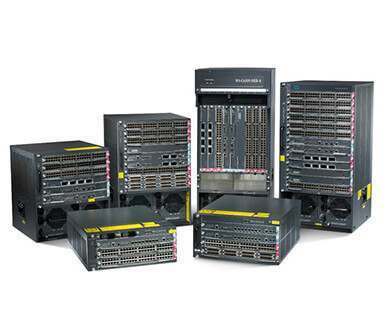 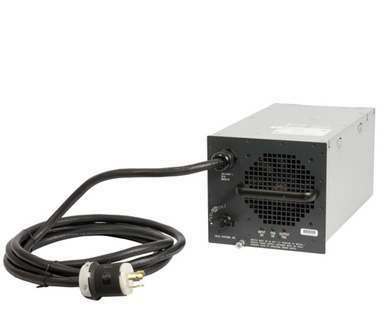 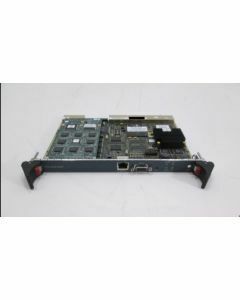 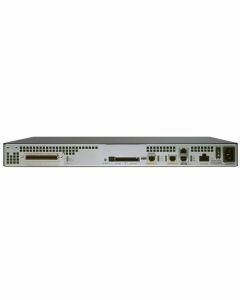 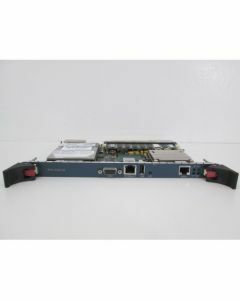 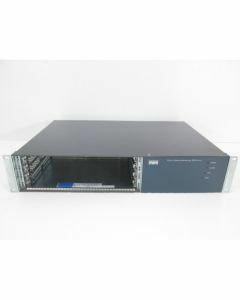 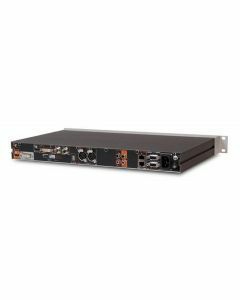 Work for your bottom line and the wider environment simultaneously by purchasing refurbished equipment. 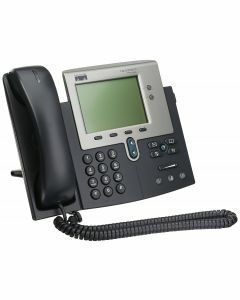 Refurbished VOIP phones enable businesses to cut costs & help the environment. 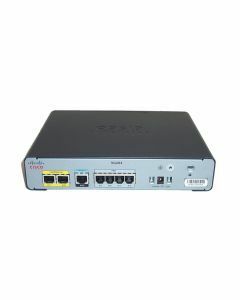 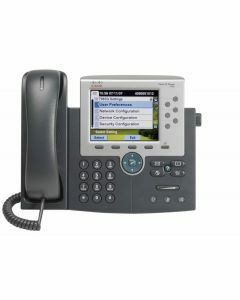 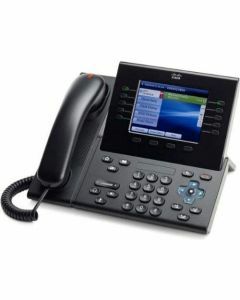 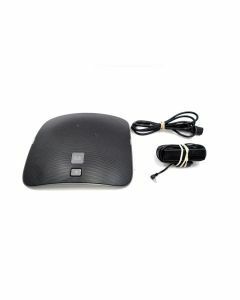 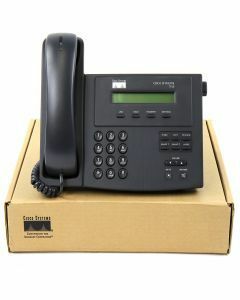 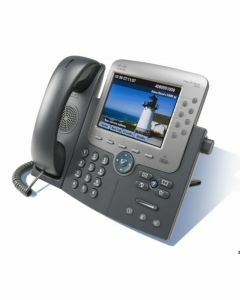 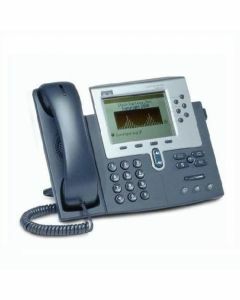 Buy VOIP phones for businesses of any size.